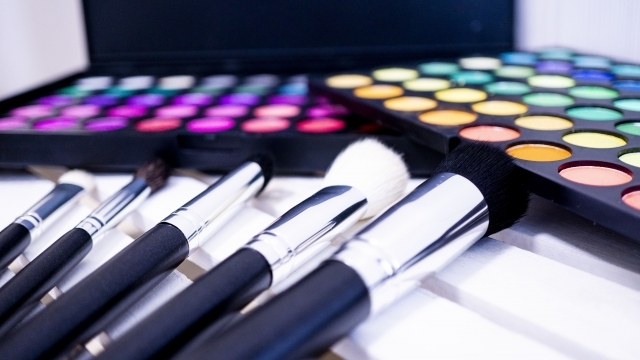 If you want to learn makeup skills in Japan, you should visit the makeup station in the Sogo department store in Yokohama. As you know, the best part of shopping for cosmetics in a department store is that a skilful shop clerk shows you how to apply a makeup on your face to make you look the most beautiful. However, it’s almost impossible to do the same by yourself, isn’t it? To tackle this matter, Sogo in Yokohama offers a remarkable service. 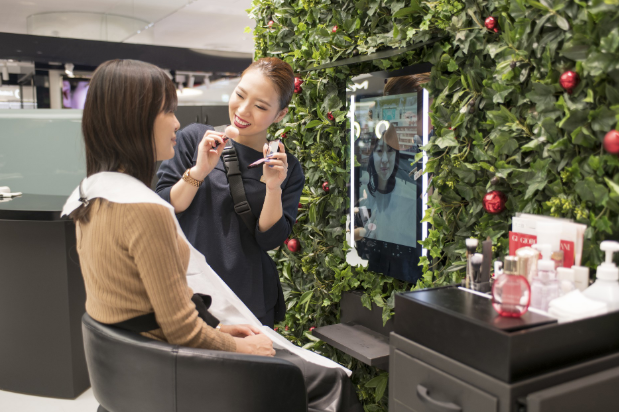 The makeup station there has introduced a digital mirror to save a video of when a shop clerk applies a makeup on you. Customers can download the video onto their smartphone by reading a QR code on the mirror. You can apply makeup at home while watching the video and of course you can watch it repeatedly. You need to make a reservation to experience the service. Run out of battery on the street? “mocha” will help you. The “CafeSnap” app allows you to find your favorite cafe in Japan.